This month’s featured Site Coordinator is Marty Katz. He has been coordinating for Everybody Wins! Iowa since spring of this year. Marty is currently coordinating at four of our summer programs, which are at River Woods Elementary, Lovejoy Elementary, Capitol View Elementary, and the Children and Families Urban Movement breakfast program. 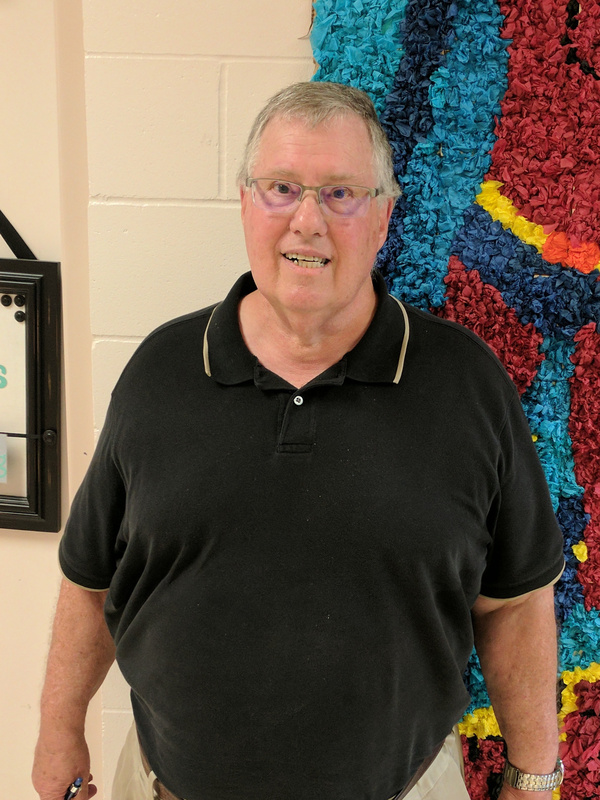 After retiring last year, Marty saw a posting online for a Site Coordinator position with Everybody Wins! Iowa and thought that was something he could probably do, so he did. Previously, Marty had been a mentor with us at Carver Elementary. He was a mentor to a boy from El Salvador for a few years. There is one story in particular that Marty always likes to tell people about his experience being a mentor. One day at program, Marty could tell that something was off with his student. After asking him repeatedly what was wrong, his mentee eventually revealed to Marty that he had been approached by a drug dealer earlier that day before coming to school. Marty always tells his mentors at his programs that there are two primary purposes to the EWI mentoring program. Marty said that for many of the kids, that relationship that a child has with their mentor is the only such relationship in their lives. “And that’s why I do this,” Marty said. Thank you for all of the hard work and dedication you’ve put into the EWI program, Marty! Our program would not be the same without caring individuals like you.